Q: What can vegetarians and vegans eat? A: We just have to laugh a little bit at this question, as it makes it sound like vegetarians and vegans are starving and never have any food options. Yes, given that the United States is so meat-reliant and considers animal protein a staple of every meal, it makes finding food at restaurants a little more challenging. But the answer to this question is pretty simple for vegetarians: anything but meat and meat byproducts! 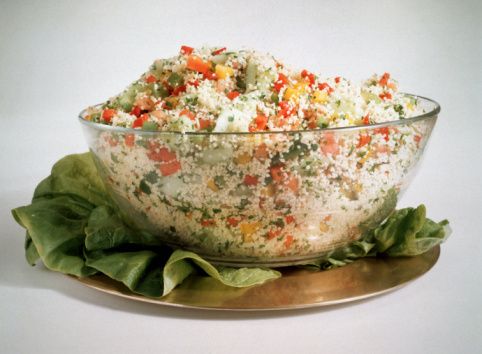 For vegans it is only ever-so-slightly complicated: anything but meat and all animal byproducts! 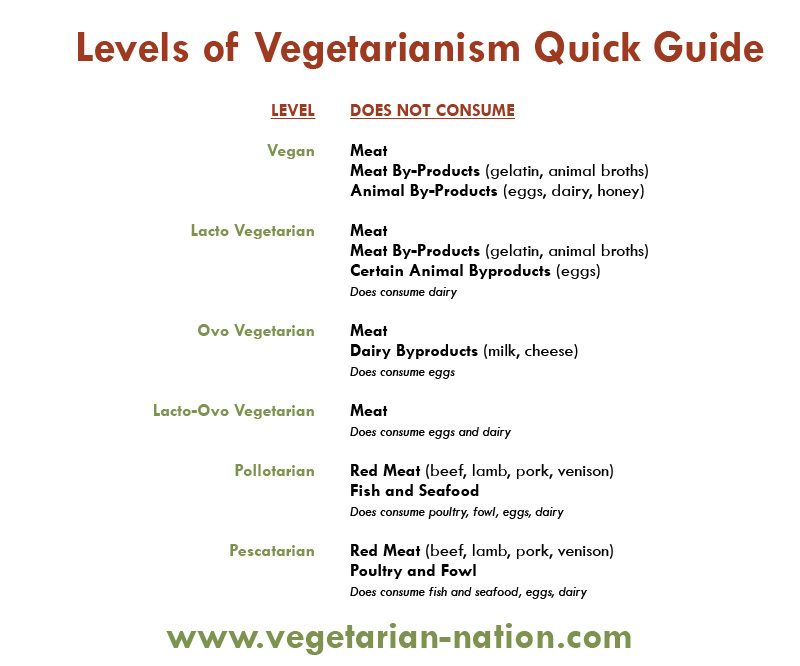 There is more information about this on our common questions page, “What are the different types or levels of vegetarianism?” Also, we created this helpful chart to discern what people at different levels of vegetarianism do not consume, as the list is much shorter than what they can. Care to add to our list? Tell us in the comments!